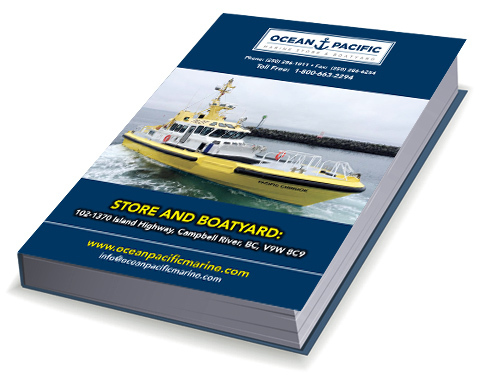 Ocean Pacific Marine Store & Boatyard has been operating in Campbell River since 1985. 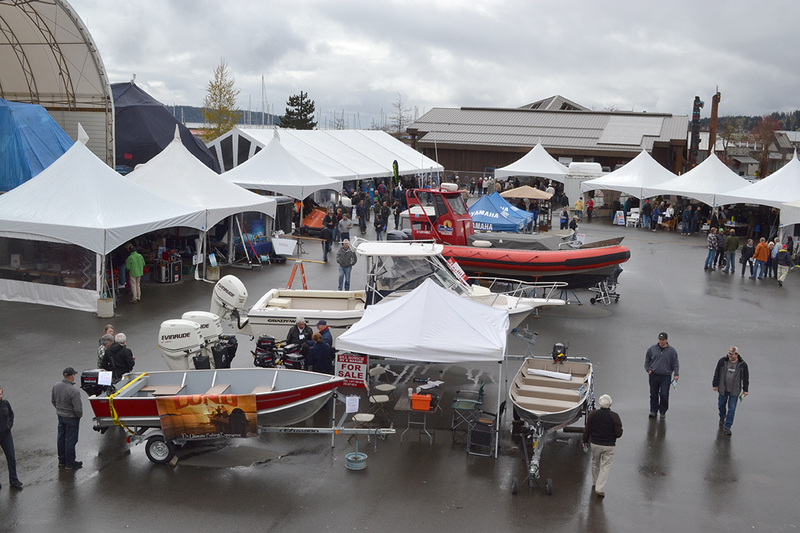 Currently located in the Discovery Harbour Marina, Ocean Pacific is the largest marine repair yard north of Victoria. 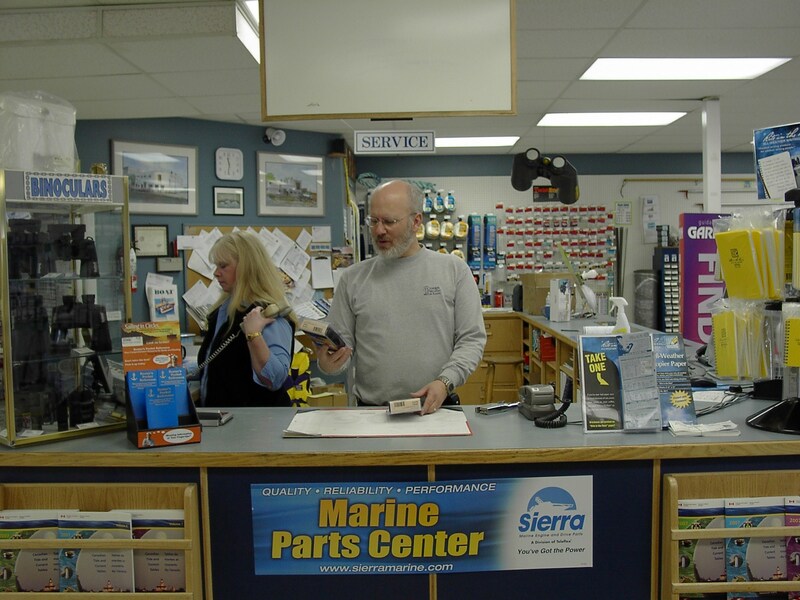 The fully stocked marine store boasts an expert staff to help you with everything from electronics to zincs, anchors and raingear. 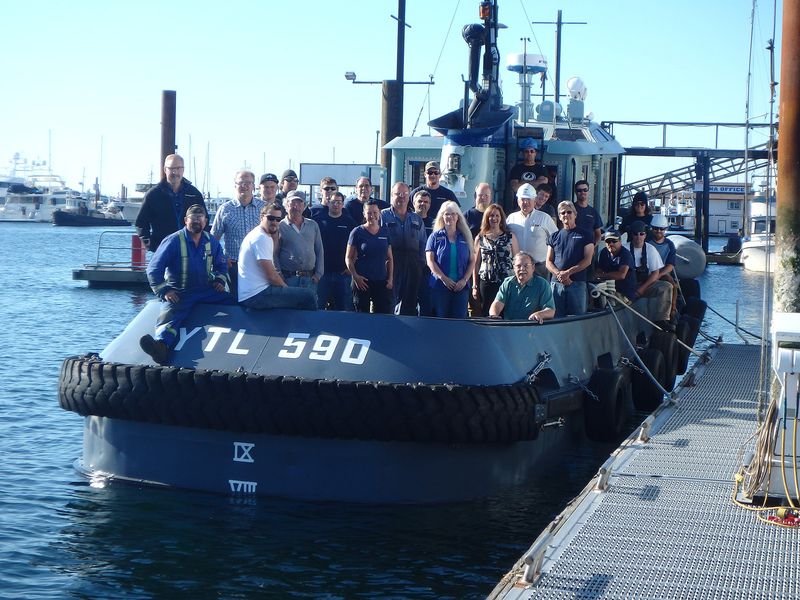 The boatyard operates a 110 ton Marine Travelift which services 6000 sq meters of usable yard space. This space includes four sheds to accommodate projects year around. 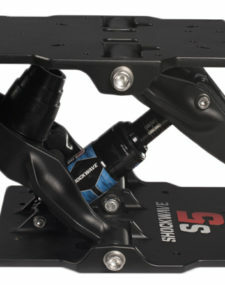 The boatyard employs professional, skilled trades to help with all your marine refit and repair needs. ABYC certified Marine Technicians, CWB certified Welders, as well as experts in paint, fiberglass, woodwork and much more. 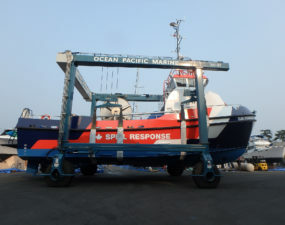 Ocean Pacific Marine is a certified ISO 9001 company. 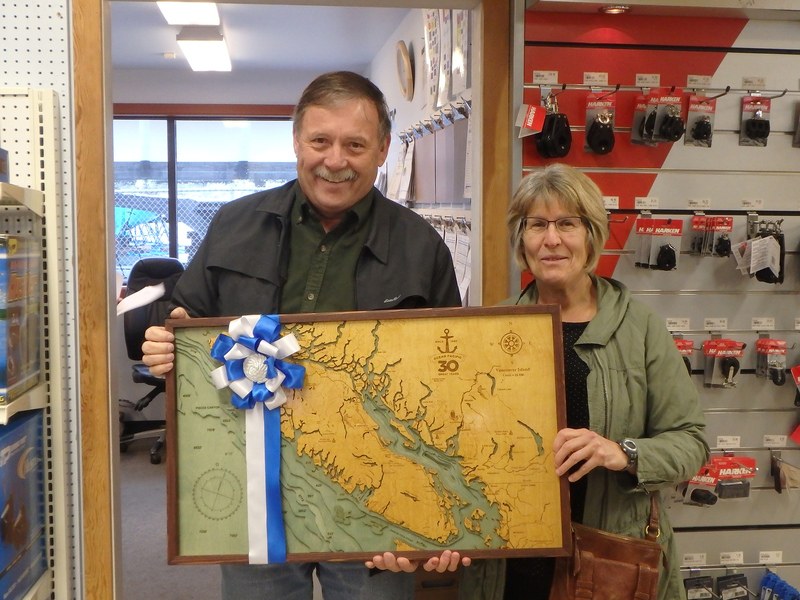 Ocean Pacific Marine Supply Ltd. was established by Bruce & Linda Kempling in February 1985. Ocean Pacific began with a humble marine store and net loft operating out of a location on the Island Highway. 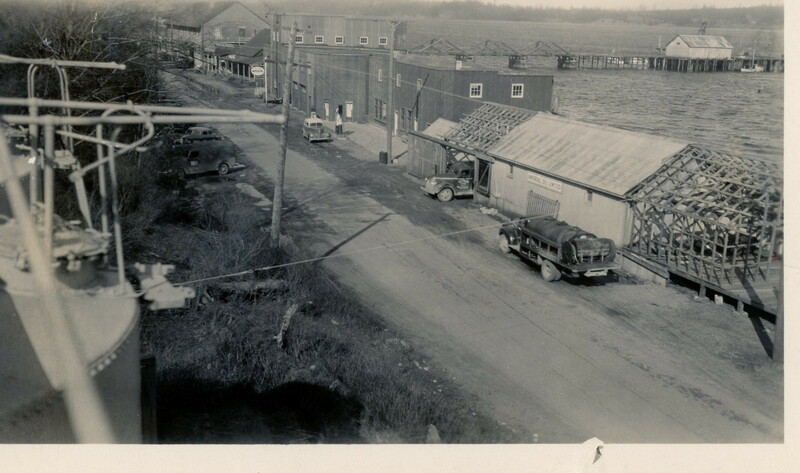 Five years later, the company purchased the small shipyard next door and began operating the two Marine Railways, its first taste of the marine repair industry. Over the next 17 years Ocean Pacific underwent many transformations and finally outgrew its location at 871 Island Highway. In May 2007 Ocean Pacific Marine Store & Boatyard opened at its current location in the Discovery Harbour Shopping Centre. 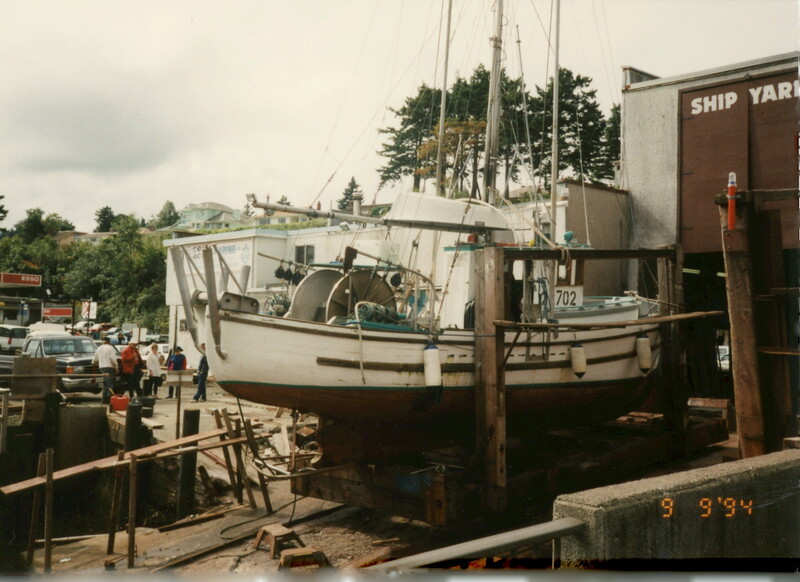 The boatyard became the largest boat repair yard north of Victoria and operates the largest Marine Travelift on Vancouver Island. After 30+ years in operation Ocean Pacific remains a family company with the Kempling’s youngest daughter and two son-inlaws joining the company. 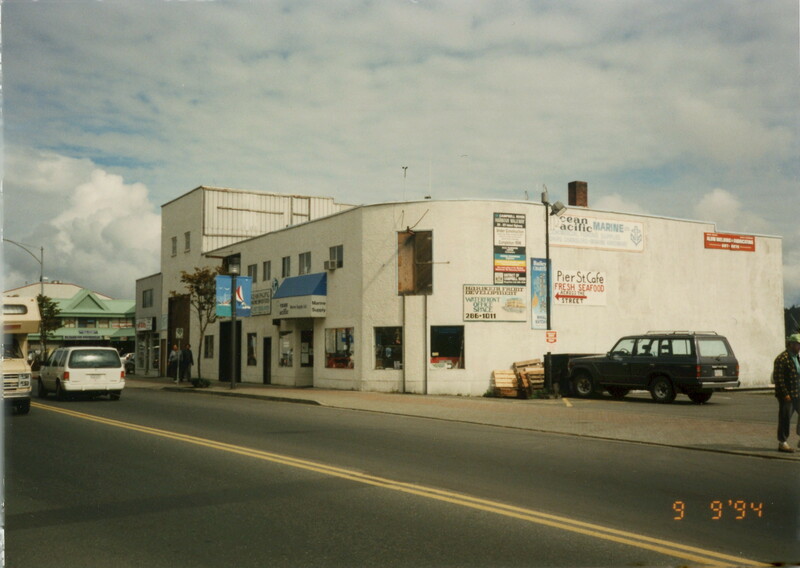 Ocean Pacific Marine Store at 871 Island highway, circa 2005. 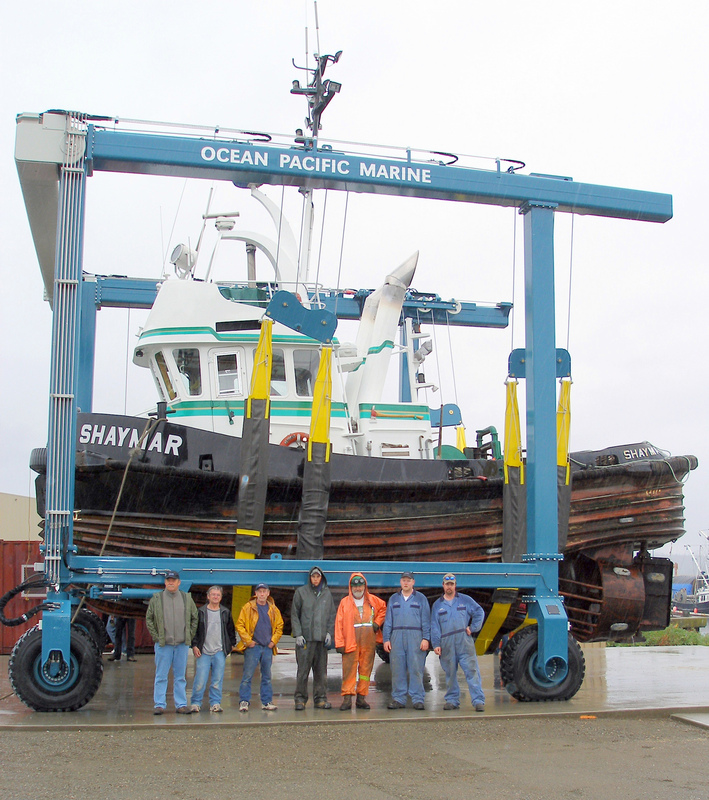 May 2007, the Boatyard crew poses with our firstvessel lift, The Shaymar, at our new Discovery Harbour location. 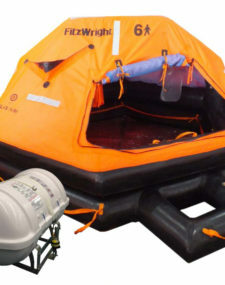 The 70 Ton Marine Travelift shown. Over the next ten years the crew has grown to 37 people.